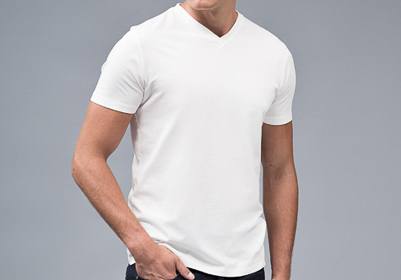 You’ve met BOGA before. They’re a clothier that does a lot of good in the way of making you better-looking. 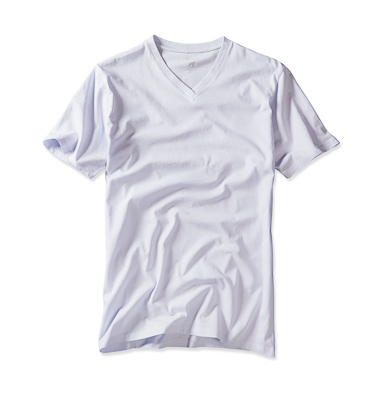 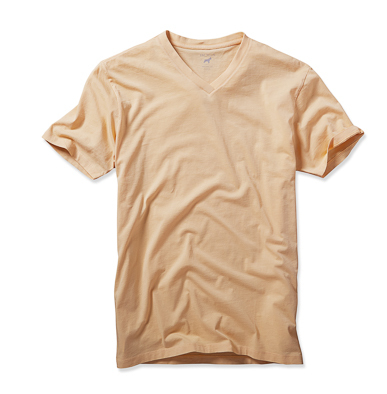 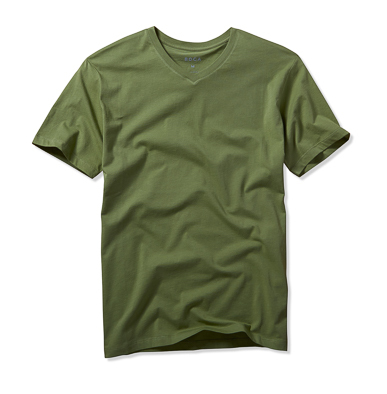 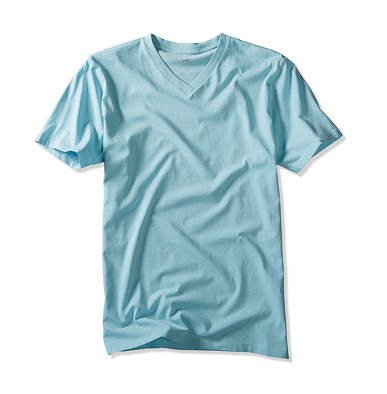 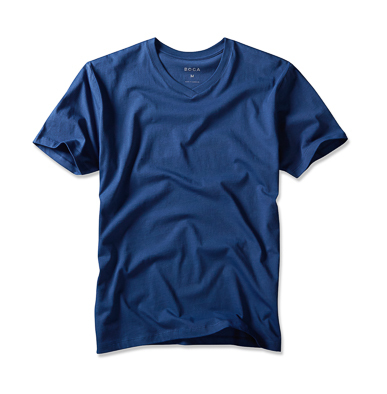 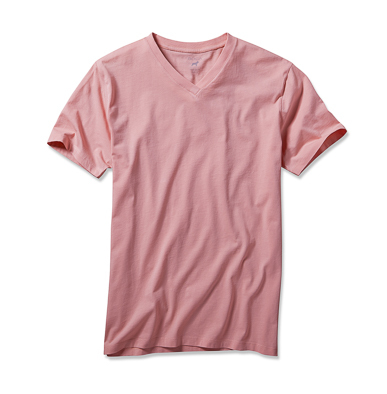 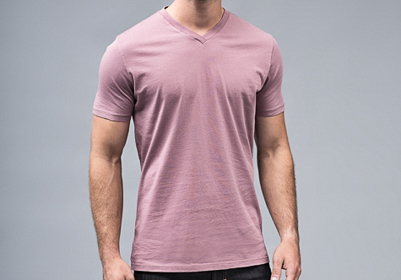 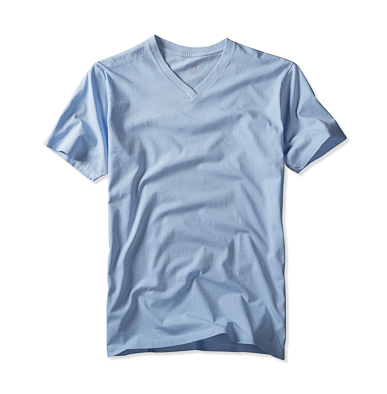 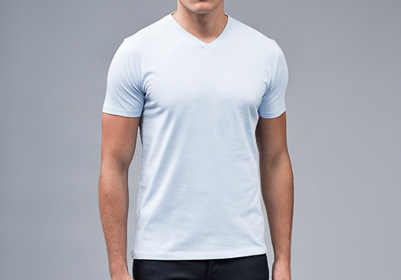 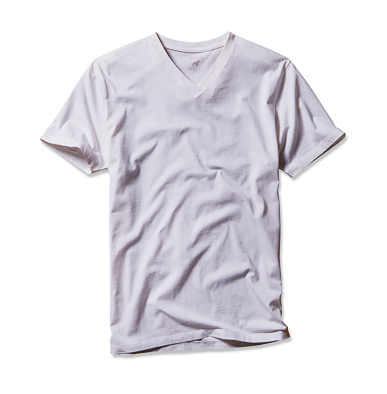 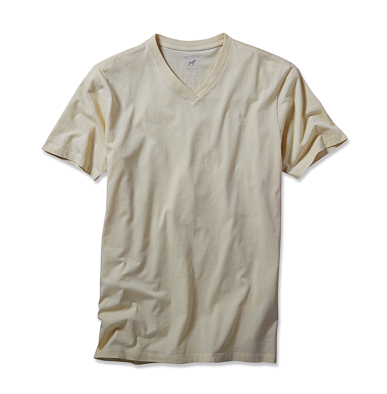 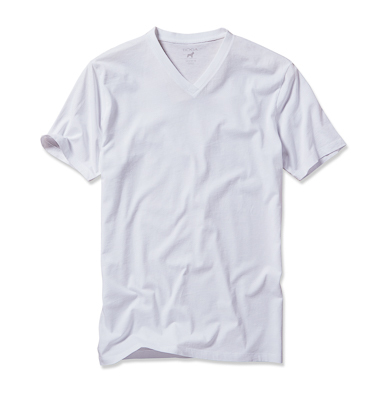 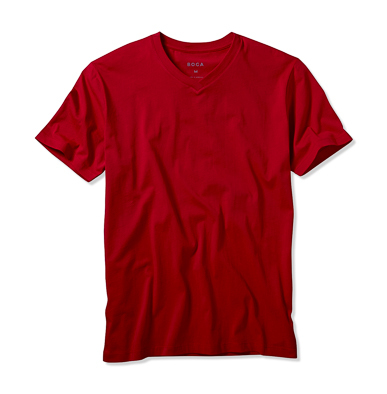 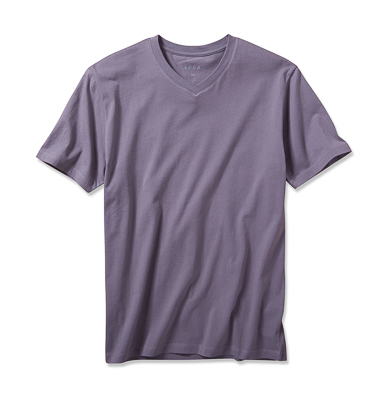 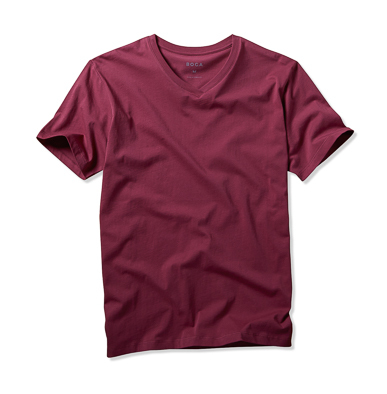 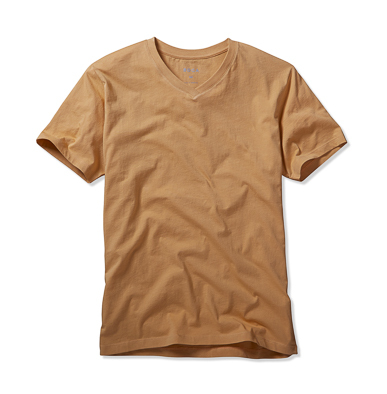 And to that end, here’s 50% off their extremely soft V-neck tees. 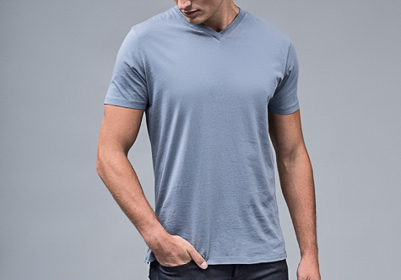 Embrace the comfy.